Are your employee retention techniques strong enough for our present candidate-driven market? It’s showing no signs of reversing: in May 2018, US workers quit their jobs at the fastest rate since 2001, and the number of unemployed Americans hit a nearly 50-year low in July 2018. People are confident in the job market and clearly willing to take risks to find better opportunities. If you want to keep your A-players from seeking greener pastures, you need to know how to retain employees. Competitive pay and benefits will always be important factors, but there are employee retention techniques beyond offering more money that can boost loyalty. Here are 10 creative employee retention ideas and fun employee activities you can try. It may sound scary, but allowing employees to take as much time off as they want is a stand-out benefit that could play a big part in increasing your employee retention. An unlimited PTO program demonstrates that you trust your team members to get their work done and understand the importance of time away to recharge. Show employees you want to keep them around long-term by investing in their professional growth. Offer onsite, offsite, and/or online training, and consider tuition reimbursement for those pursuing higher education. Improving your employees’ skills boosts their confidence and positively impacts your bottom line. 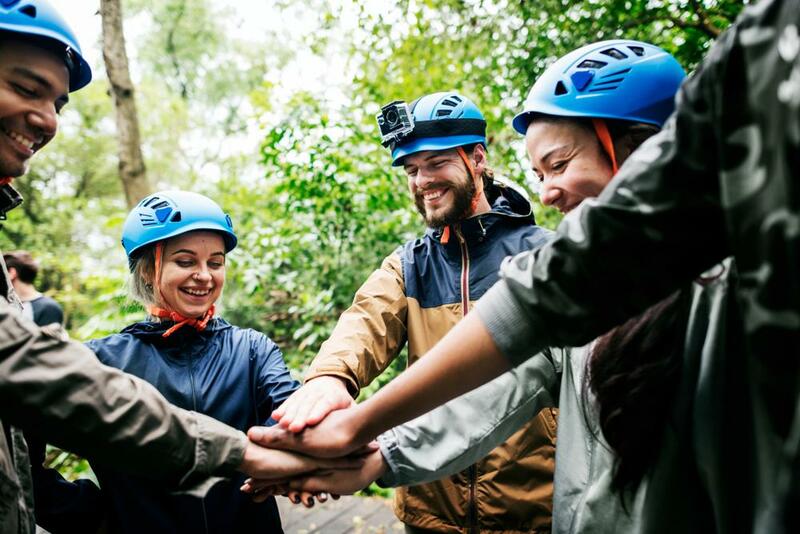 Getting your team together outside of the traditional workplace setting helps forge relationships, strengthen trust, and increase comradery among your staff. Retreats could focus on specific projects or simply be a day or two of fun employee activities. Take the time to discuss professional goals with your employees and collaboratively map out a career path for them. If your associates can clearly see the potential they have to grow and thrive with your company, their chances of sticking around are much higher. Don’t wait until annual reviews come around to provide feedback on employee performance – do it in real time! Giving constructive feedback on a regular basis keeps employees engaged, and never underestimate the power of recognition or asking your team members for their insights and opinions in return. Employees that feel unappreciated or ignored are guaranteed to look for work elsewhere. 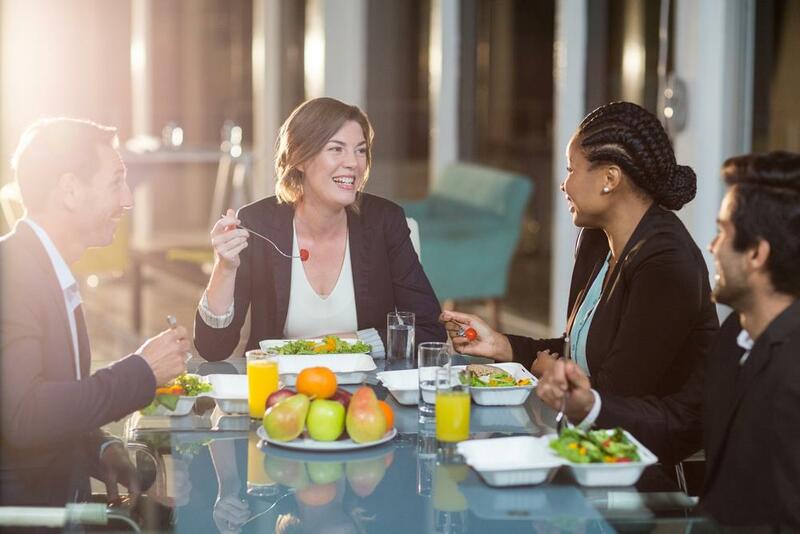 Holiday parties and summer picnics are commonly utilized employee retention techniques, but think about other fun employee activities that’ll bring people together and strengthen employee bonds: happy hours, catered breakfasts and lunches, sporting events, escape rooms, and paint nights are just a few possibilities. Find out what causes and organizations your employees are passionate about and sponsor an event, help them run a fundraiser or collection drive, and/or allocate time off during work hours for volunteering. Community activism will also help your employer brand. Complete schedule flexibility may not be an option for all types of companies, but enabling team members to set their own hours for certain days or times of the year is a highly sought-after workplace benefit. Allowing employees to work from home or telecommute on occasion helps support the achievement of work-life balance as well. Show that you value your employees as people by investing in their health. 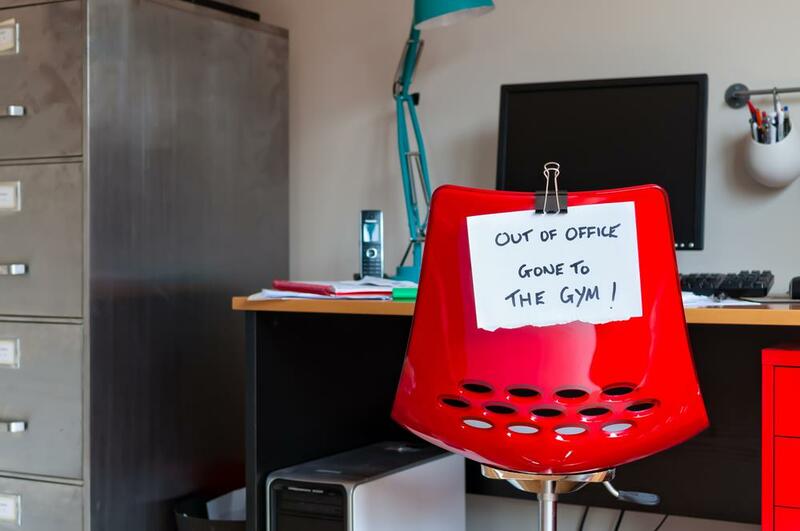 Creative employee retention ideas related to wellness include stocking your breakroom with healthy drinks and snacks, investing in a few pieces of exercise equipment for the office, or covering gym membership fees for interested employees. Contests around things like steps taken per day or water consumption drive friendly competition as well. Wondering how to retain employees of all levels? Encourage managers and tenured personnel to mentor new hires or less experienced workers. 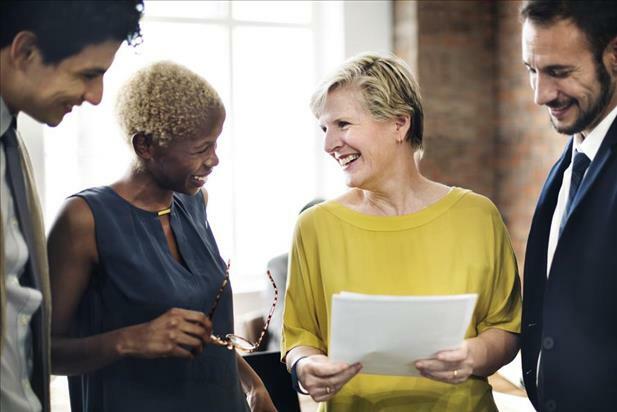 Mentor/mentee relationships enhance company collaboration, strengthen your overall culture, and increase your chances of retaining both parties involved. While no organization is perfect and the temptation of new opportunities may always be present for your personnel, you can be proactive in solidifying yourself as an employer of choice and the type of place where people want to work and establish their careers. Tailor these creative employee retention ideas and employee retention techniques to fit your company’s needs and you’ll increase your chances of keeping top performers on board.